Paying tribute and rendering homage to the 8 grand champions. The very best of each Combat sports and Strength sports. 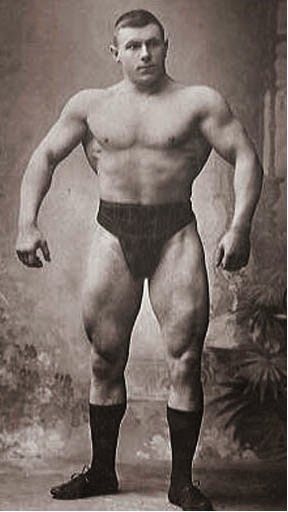 And THE Ultimate Strength Fighter George Hackenschmidt who was the best fighter in the world, the strongest man in the world, and the best-built man in the world all at the same time. EARNING: In the midst of his career he went on to make more money on ONE month, than the average (British) worker could EARN IN A LIFETIME. Hogan was inducted into the WWE Hall of Fame in 2005. He is a 12-time world champion being a six-time WWF/WWE Champion, six-time WCW World Heavyweight Champion, and a former WWE World Tag Team Champion with Edge. He is the second longest-reigning WWF Champion of all time (after Bruno Sammartino) and the longest-reigning of the 1980s, having held the title for 1,474 days from 1984-1988, as well as the longest-reigning WCW World Heavyweight Champion of all time, with a 469 day reign from 1994-1995. Hogan won the Royal Rumble in 1990 and 1991, making him the first man to win two consecutive Royal Rumbles. 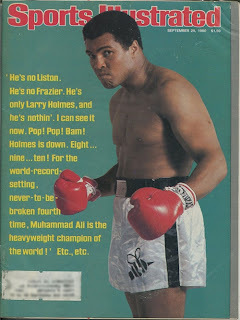 Unfortunately it didn't go that way for Ali. 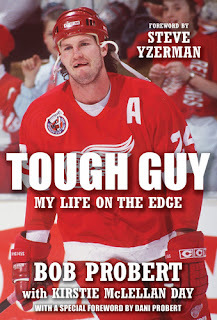 ACCOMPLISHMENT: Bob Probert was the NHL Heavyweight champion and is known as the toughest/greatest Hockey fighter of all time. OTHER COMMENTS: Bob Probert was a smoker, a boozer, and a coke addict. He was such a party animal that he would stay out all night, till 7 A.M. dress for practice and play that night. He microwaved his own urine to fool the testers into thinking it had just come out of his body. An hellraiser in and out of the rink, brawling with police officers as well. The only man in history to cross the 1000lb barrier in the deadlift. Arnold Schwarzenegger Classic WPO Professional World Champion. POWERLIFTING EARNINGS: Sponsorship pays for his equipment and travel, but his annual take-home income from his sport rarely exceeds $10,000 (£5,200) in prize money. OTHER COMMENTS: He started weight training at the age of 18. 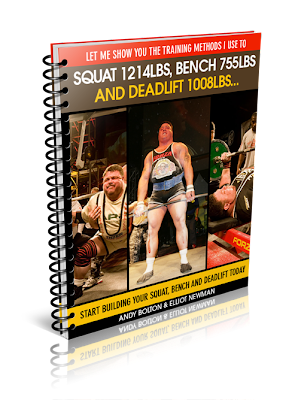 And the first time he ever lifted he squatted 500 lbs and deadlifted 600 lbs... Won his first powerlifting competition in January 1991 at 21 years old. It was a local powerlifting event called the BAWLA Yorkshire Junior Championships... In October 2010, he deadlifted 965 lbs raw at an High School appearance. 2 Olympic Gold Medals (1972 Summer Olympics in Munich and the 1976 Summer Olympics in Montreal). OTHER COMMENTS: Vasily Alexeev began practising weightlifting at age 18... Believe it or not, Vassily wasn't a naturally large man but was encouraged to gain weight that added strength... Started training solo in 1968... In January 1970, he setted his first world record. 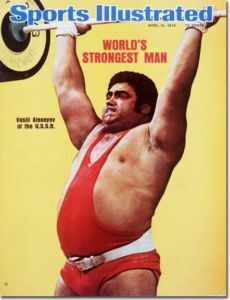 He was the first to ever lift in competition. SPORT EARNINGS: he said that winner of World Strong Man can get 60000 USD, and winner of Grand Prix in USA from 10000 to 15000 USD. His main sources of revenues are his school for bodyguards and various real estates he owns. DIET: Many of you might be curious to find out what Mariusz eats to get his ultra-muscular, low body fat body. Here's what he said about his strongman diet: "I eat everything. I do not follow any particular diet. I eat anything I want, anytime I want". "My energy comes from my diet. Breakfast is 10 eggs and two to three pounds of bacon. Between meals, I eat lots of candy. In the morning, it will be several 3 Musketeers and/or Snickers bars; I need them for energy. Lunch, at 1 or 2 PM, is a double meal of a Polish pork chop, sauerkraut and potatoes. An hour later, I work out, then take lots of supplements: magnesium, creatine, amino acids, all that stuff, and more chocolate. Dinner is whatever meat I can grab—steaks, pork chops, bacon—plus more sauerkraut and potatoes. At 9 or 10 PM, I work out again. Afterward, I have a protein shake and more chocolate. At 3 or 4 AM, I wake up and have more chocolate, then go back to sleep until morning". OTHER COMMENTS: Without a doubt, Mariusz Pudzianowski is by far the greatest strongman competitor of all time and the most famous in the world. Arnold Schwarzenegger is the ultimate achiever by excellence. His goals in life were to become a Mr. Olympia, a mainstream actor, a millionaire businessman, to married a woman from an affluent family, and to become the President of the United States. Just that! - Won Mr. Olympia 7 times (1970-1975, 1980). Becoming the youngest ever Mr. Olympia at the age of 23. - Was a millionaire businessman by the age of 30. Well before his acting career officially start off. - Started his acting career in 1969 and went on to became one of Hollywood's most famous action hero in 1982 til now. - Married Maria Shriver, the niece of none other than the late US President John F. Kennedy, in 1986. - Became the 38th Governor of California in office from November 17, 2003 to January 3, 2011. - Sorry for the presidency. Arnold isn't American-born. 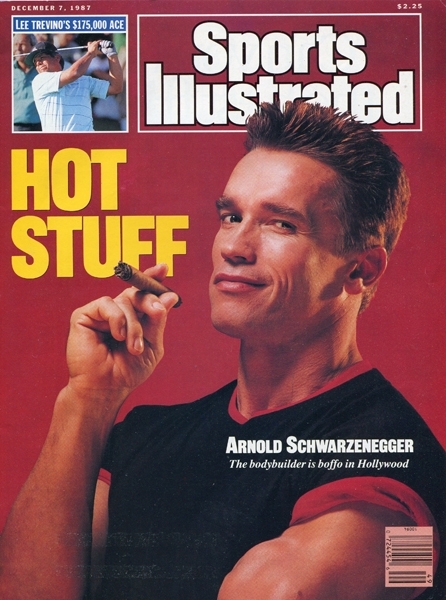 Who would have said, other than Arnold himself, that a muscular kid from Austria, who barely speak english, with an horribly long name, would become the most influential bodybuilder of all time, Hollywood most famous star, an almost billionaire businessman, and the Governor of California!!! What the hell are you smoking!!! That's impossible! It's possible! Arnold did it all! Now the last thing Arnold had to do is to become the President of the United States of American. Just then he could die in peace. HIS SECRETS: VISUALISATION. He would write his objectives at the start of the year on index cards and succeed in doing so. STILL SOME TOP GUNS MISSING . BILL KAZMAIER AND MAYBE ZYDRUNAS SAVICKACS . .
For my post THE STRONGEST MEN EVER, Zydrunas Savickas is for sure my sixth choice. Kazmaier already being on the list. But for this Hall Of Fame, my goal was to put the most popular icon of each of the 4 combat sports and each of the 4 strength sports. 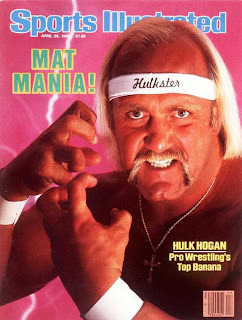 So I've only got the choice for 1 strongman. So I choose the most popular and successful, Mariusz Pudzianowski. WWE a combat sport? Are you 12. Yes, whether you like it or not, pro wrestling is a combat sport. From its roots from George Hackenschmidt to John Cena, pro wrestling was, is, and will forever be a combat sport. No matter how scripted and fake it became over the years. 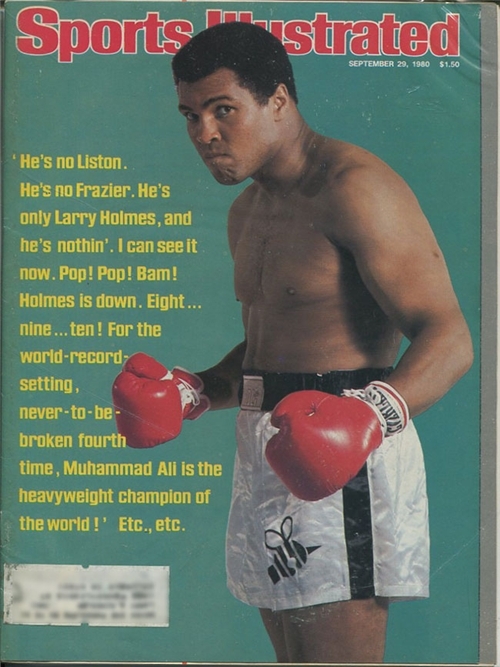 You forgot to mention that Bob Probert was the NHL Heavyweight champion and is known as the toughest/greatest Hockey fighter of all time. It couldn't be said in a better way. I've made the specification.